One of my favourite dishes when I lived in Geneva as a teen was steak aux morilles: a thick slab of tasty meat in a creamy morel mushroom sauce, served with a tangle of spaghetti or tasty shoestring fries. Until recently I have never seen these tasty mushrooms sold in supermarkets, so I was delighted to find a packet of dried morels in the cooks section at Sainsbury's. They aren't cheap - a 20g packet comes to around £7 - but they taste incredibly good, transforming an everyday meal into something really special. I served this sumptuous morel, cream, white wine and parmesan sauce with a bundle of asparagus, some gnocchi, and a couple of golden-seared chicken breasts, but it's just as tasty with steak, broccoli, spinach, potatoes, pasta.....so get creative! Soak your dried morel mushrooms in a bowl with warm water for around twenty minutes to allow them to re-hydrate. Reserve the soaking fluid (which takes a lovely musky flavour from the morels) as it may be useful for thinning the sauce later on. 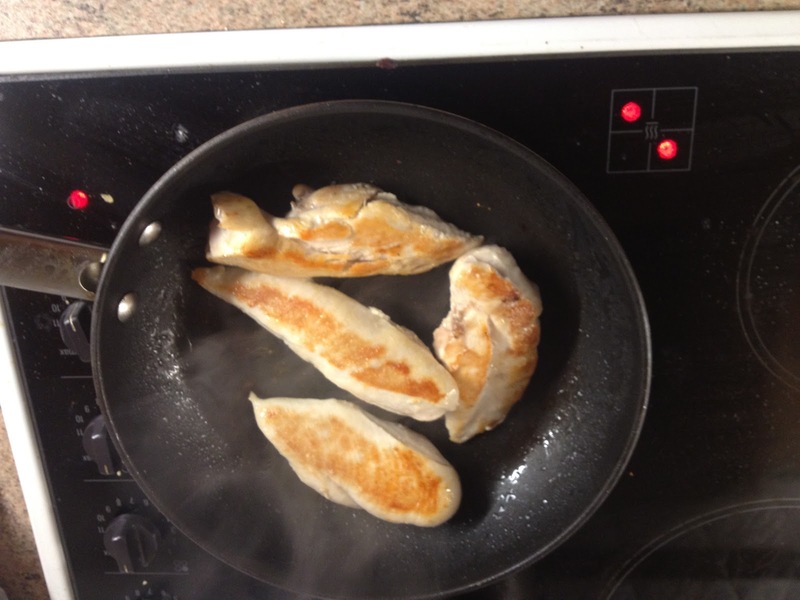 Heat a mixture of cooking oil and butter over a high heat and add your chicken breasts - the oil provides the high temperature needed to brown the meat (butter alone would burn) while the butter adds flavour. After searing the chicken breasts until golden on both sides, reduce to a medium heat and continue to cook for another 8 minutes or so until the chicken is cooked through (you may want to make an exploratory cut in one of the breasts to check it's not pink). Steam the asparagus for 4 or 5 minutes and cook the gnocchi according to the instructions on the packet. Chop the morel mushrooms and add to the pan with the chicken. 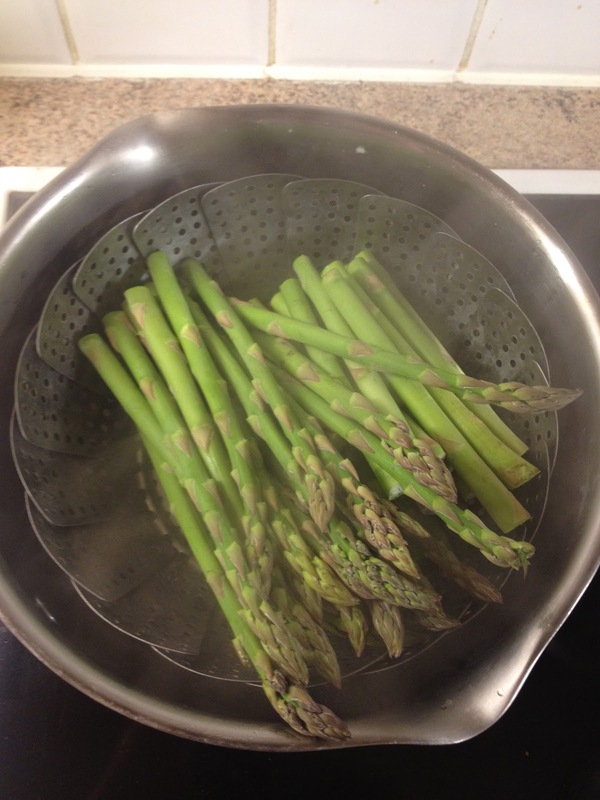 Add a dash of white wine and 100ml (give or take) of single cream and simmer for a minute or so until everything is heated through. 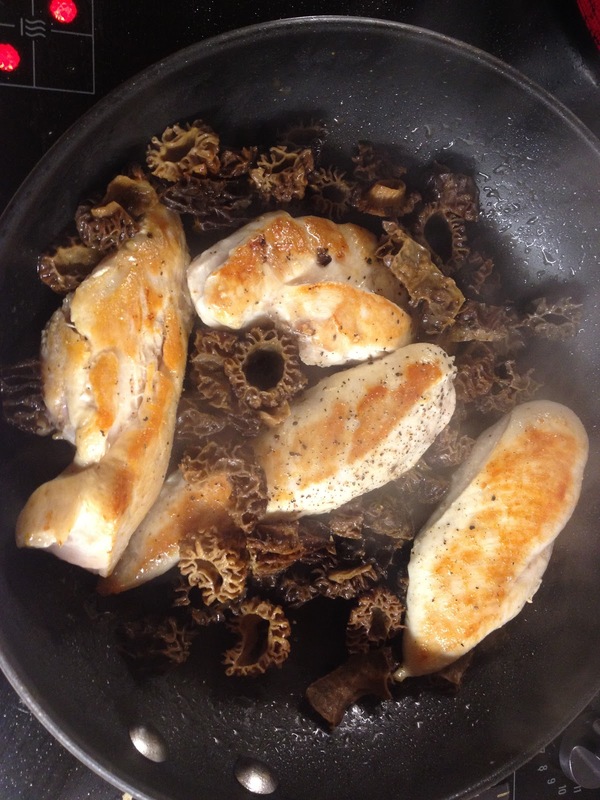 If the sauce is too thick, add a splash of the liquid which was used to soak the dried morels. Sprinkle in some grated Parmesan and lots of freshly ground black pepper, then plate everything up. Drizzle the sauce over the chicken breasts and gnocchi, and - if you want - sprinkle some more Parmesan over your asparagus (and maybe a knob of butter too! ).